Halloween is coming up! Unless, of course, you go by the store display schedule. In that case, it’s been fall since somewhere in July. 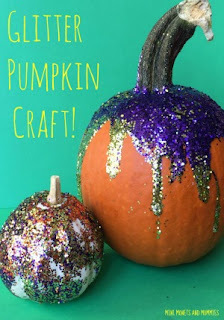 If you’re just starting to get around to dressing up your home for any autumn festivities (I haven’t even really begun yet either), these Halloween pumpkin kids’ crafts are perfect. 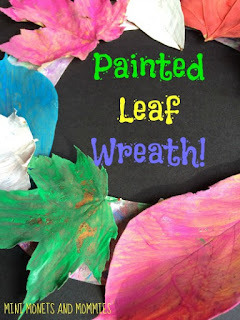 These are super-simple to make and teach the kids a lesson or two. Not only are the kiddos getting artsy, but they are learning about math (shapes and the fractions) and science. You can hang the finished product on the windows and watch the sun shine in through the pumpkin’s eyes, nose and mouth. Use this as an opportunity to explore the science of the light. Ask your child why the light comes through the cut out shapes, but not through the rest of the jack o’lantern. 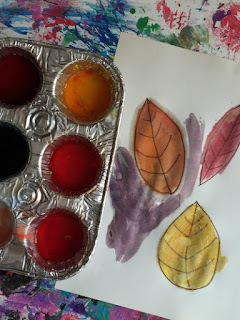 You can also use a flashlight (if you don’t want to hang the art on a window) to explore and experiment. · Orange acetate – Or you can use clear orange folder dividers. 1. Fold the craft foam in half. 2. Starting at the fold, draw a semi-circle. Ask your child what she thinks will happen when you unfold the foam. 3. Add half of a square at the top to make a stem. 4. Cut around the drawing. 5. Unfold the foam to see what happens. 6. Re-fold the pumpkin. Again, starting at the fold cut half of a triangle for the nose and half of a semi-circle (or smile) to make the mouth. 7. Unfold the pumpkin again. 8. Cut two circle or triangle shaped eyes at the top. 9. Turn the pumpkin over onto its back. 10. 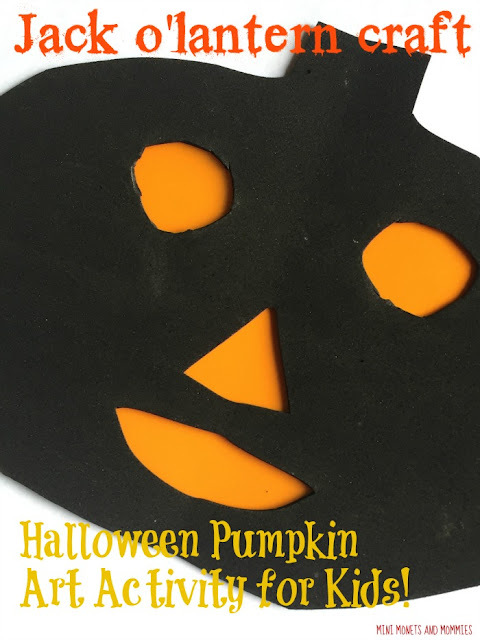 Cut the acetate into a circle that is slightly smaller than the pumpkin shape. 11. Place the tape on the craft foam. Stick the acetate on top. 12. 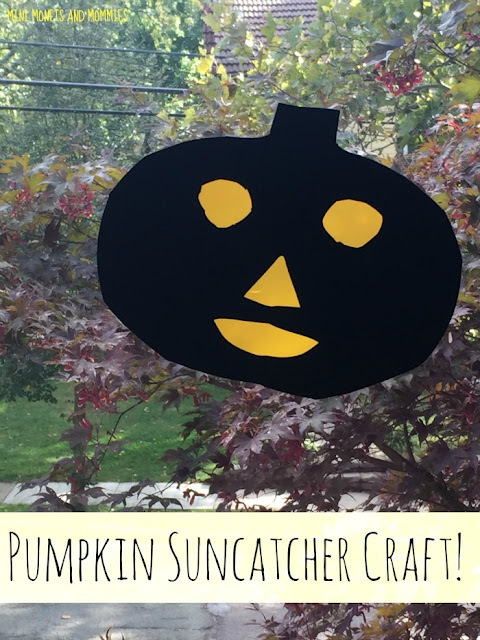 Hang the Halloween craft on the window! AND... 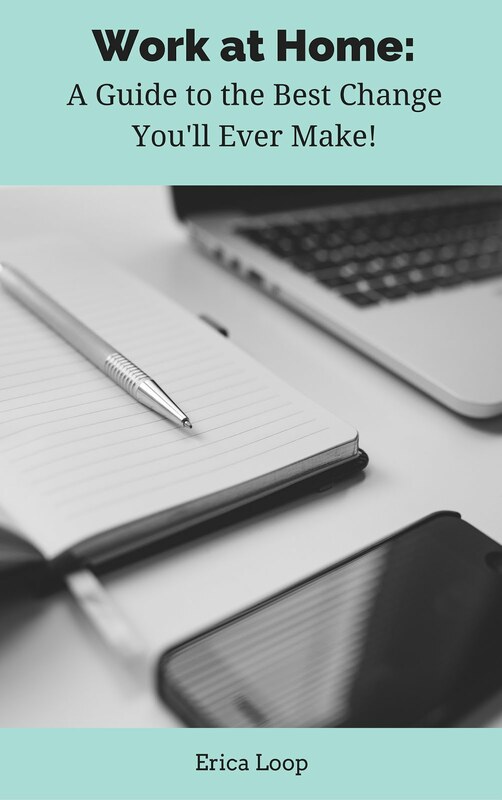 Follow my Pinterest board for ideas! so much fun love the pumpkin sun catchers we have a large window these would look great in.